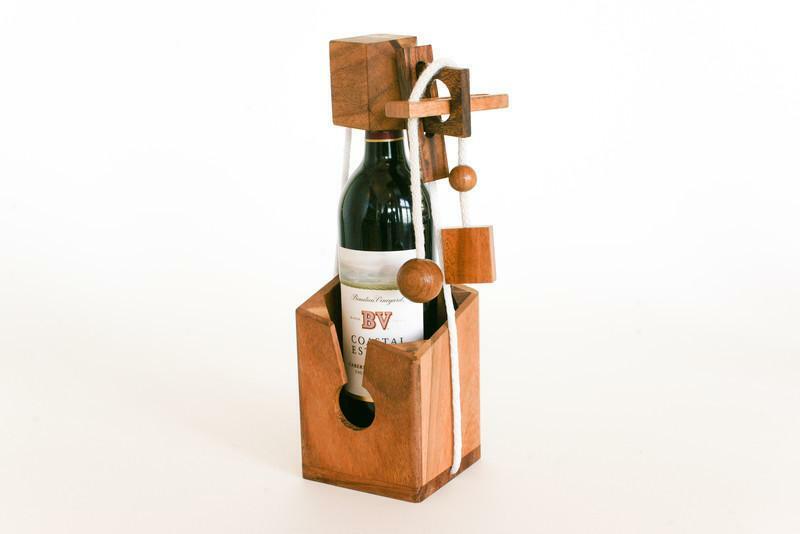 Wine Is Better For Your Brain Than Puzzles? That was the opening quote in an article sent to me by a friend (and wine enthusiast) who thought I’d be interested to hear just why we should be tossing aside our puzzles for a bit of vino. More than listening to music, solving math problems, or hitting a baseball? Apparently so. Even more than solving one of our beloved crossword grids? Shepherd certainly believes that to be the case, and he’s packing some serious science to back it up. The apparently simple act of sipping Merlot involves a complex interplay of air and liquid controlled by coordinated movements of the the tongue, jaw, diaphragm and throat. 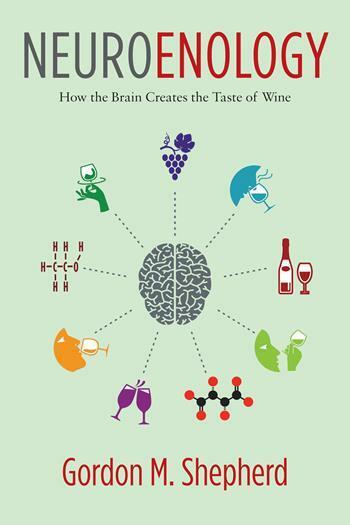 Inside the mouth, molecules in wine stimulate thousands of taste and odor receptors, sending a flavor signal to the brain that triggers massive cognitive computation involving pattern recognition, memory, value judgment, emotion and of course, pleasure. Now, of course, we’re all about engaging the brain in a positive way in this blog. We’ve spent plenty of time debunking faulty promises about “brain-training” puzzle sites and the like that make grand, unfounded promises about what puzzles can do to stave off Alzheimer’s, memory issues, dementia, and more. The science is still out on exactly how long-term puzzle-solving affects the brain, and whether there are benefits, so we’ll table that idea for now. But savoring a sip of wine and exercising the brain? Now that’s something we can get behind. 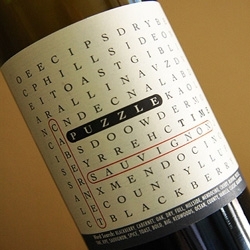 Or you could be evil, slap one of these brain teasers on the bottle, and annoy your friends. Then again, this just makes me think you should enjoy a glass of wine WHILE solving a crossword. The best of both worlds!